Fusser Fitness and Nutrition – In today’s world, living fit and healthy, is easier said than done. 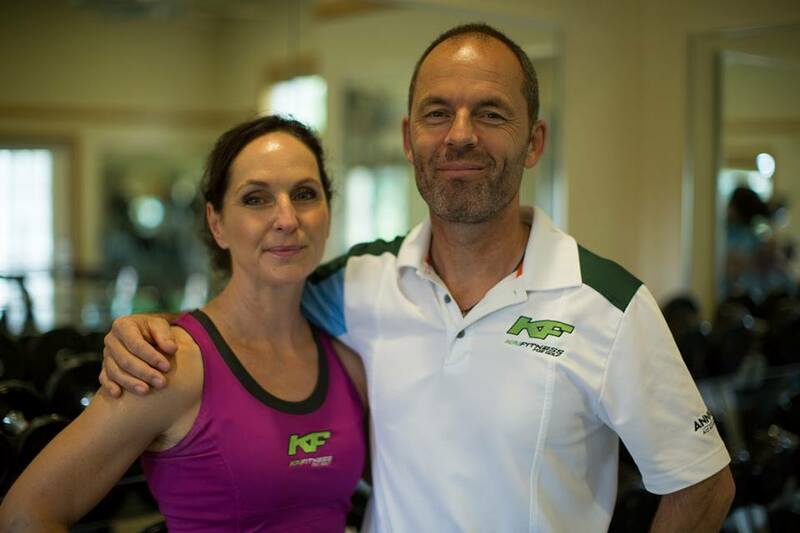 As personal trainers to elite athletes, fitness instructors to many, and nutrition experts we want to share with you what we have learned over the years about exercise, diet, nutritional supplements, and ways to fuel your body for optimal performance. Fusser's tackle huge new project! 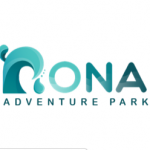 Nona Adventure Park coming soon! 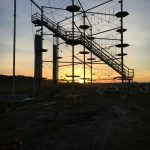 Construction begins on Nona Adventure Park! 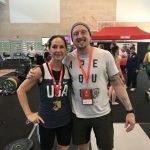 Tina wins Gold Medal in the Masters Weightlifting World Championship in Barcelona, Spain! 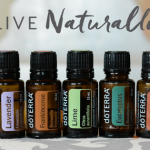 Bring all Natural Wellness to your life with DoTerra Essential Oils!